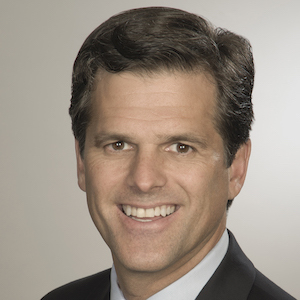 Tim Shriver is Chairman of Special Olympics and in that capacity, he serves with over 5.3 million Special Olympics athletes in 169 countries. We cannot go back and change the marginalization that Bobby Moore experienced as a child and young man, or the fact that our systems failed to help him. Tragically, we cannot undo the crimes that he committed. But we can affirm his fundamental human dignity. 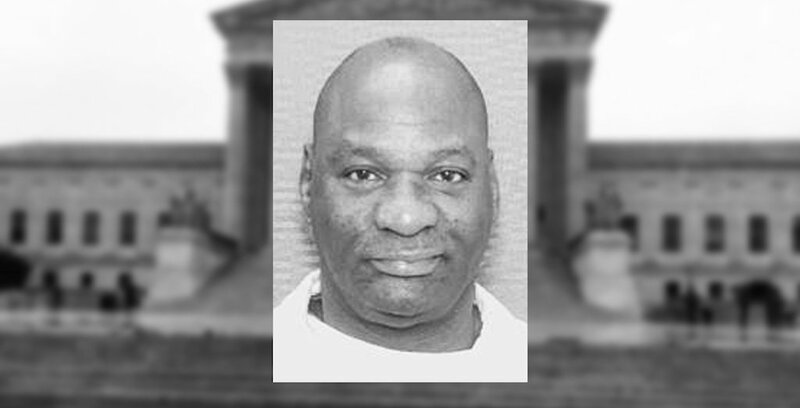 I hope the Texas Court of Criminal Appeals will choose life imprisonment for him.